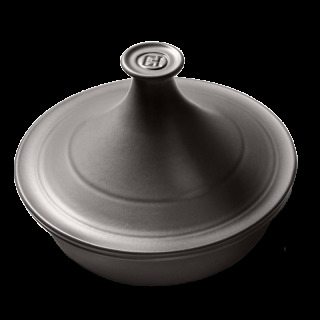 You can use your Emile Henry tagine 1850 to cook delicious tagines and other slow cooked recipes on the hob or in the oven. Make sure there is always some liquid in your tagine when cooking. If necessary, add a small glass of water. 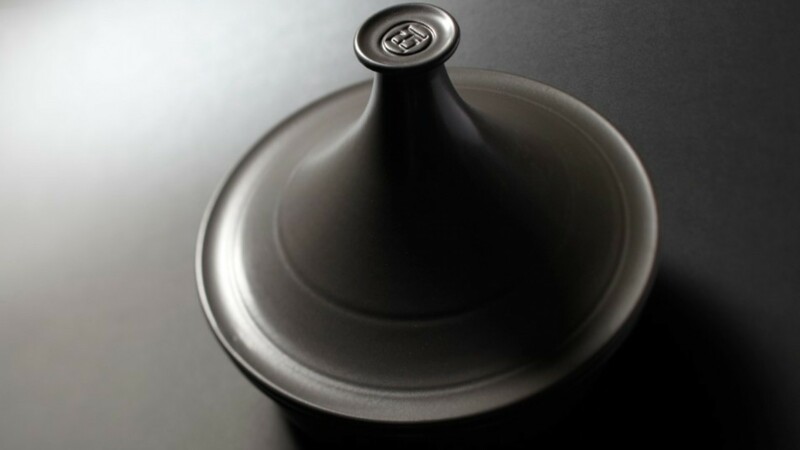 The tagine steam-cooks the food, so keep the lid on during cooking. When cooking a tagine, always use a low temperature. You can also use your tagine for other slow-cooked recipes such as ragouts, stews or steamed dishes.